Have you been told about the transformation of Medellín and would like to know more about how it happened? Are you wondering whether there is an untold truth behind this iconic story? 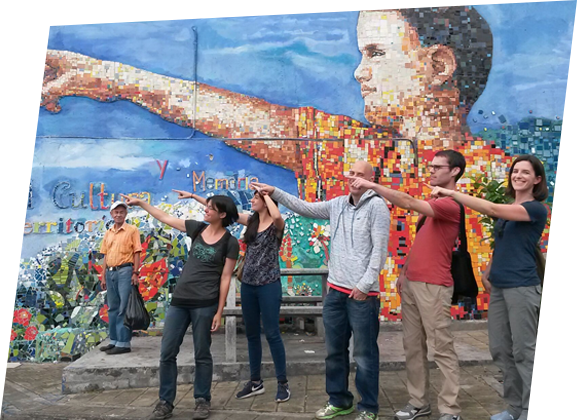 Join us on a walk through the most densely populated barrio/neighborhood of Medellín. We explore its history, the struggle of its people, their outstanding achievements and the different faces of the city’s recent transformation. Please check availability through our booking system. US$ 21 + VAT (refundable). Includes donation to the community. Small group guaranteed (Max 8).